While some things are best left to the unknown, cosmetic enhancement is not one of those. 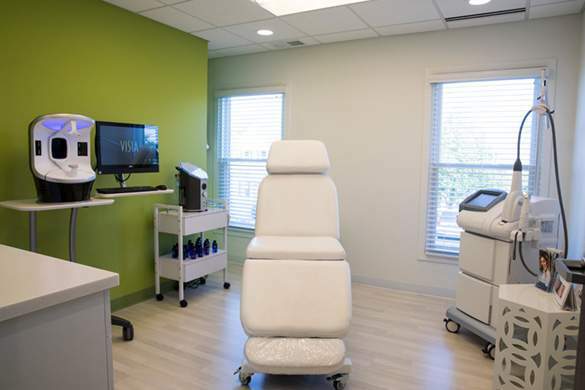 Dr. Burke is excited to welcome two new imaging systems to her Barrington practice—the VISIA® Complexion Analysis System and Vectra® 3D Imaging. 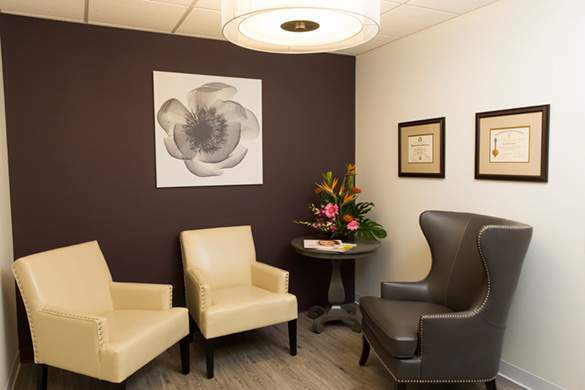 Using state-of-the-art imaging technologies, Dr. Burke is able to provide you with a complete picture of what you have to look forward to! As you embark on your skincare journey, VISIA establishes a unique baseline condition of your skin. Identifying visible skin concerns such as wrinkles, enlarged pores, and uneven skin texture and tone, VISIA also looks below the skin’s surface and measures ultraviolet damage as well as areas of bacteria (known as porphyrins) that can be the source of acne and breakouts. 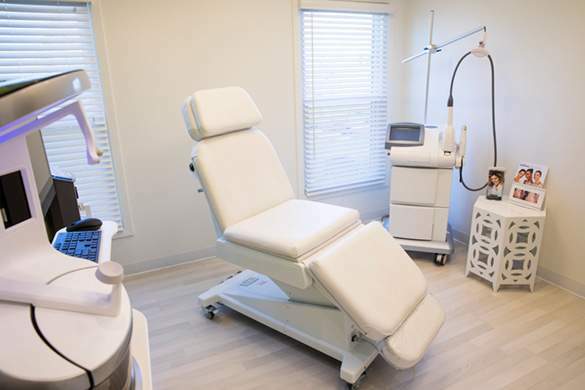 With an advanced understanding of your skin, Dr. Burke is able to create a comprehensive treatment that may include in-office procedures at our ReMed Spa as well as at-home skincare. 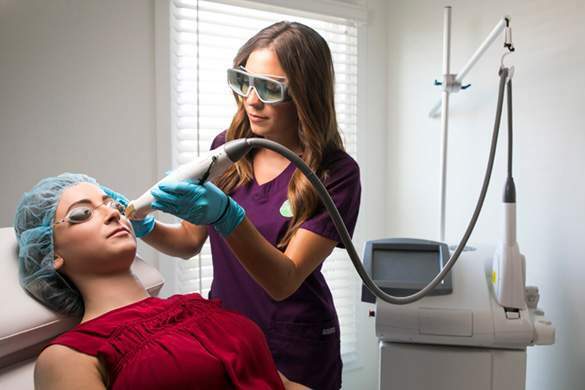 Perhaps what our patients love most about VISIA is that they can see how their skin is responding, changing, and improving. After seeing the progress that is being made, many of our patients are encouraged and are motivated to keep up their efforts. 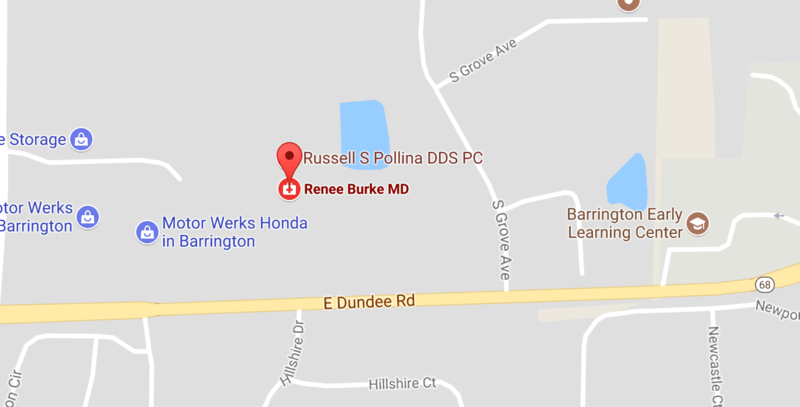 Before we introduced Vectra to our Barrington practice, many of Dr. Burke’s patients struggled to clearly envision what their cosmetic enhancement could realistically achieve. With Vectra, we now have the ability to use your likeness to create a single, wraparound image that can be manipulated to accurately demonstrate facial, body, and breast enhancement. Taking only 3.5 milliseconds, Vectra 3D Imaging stitches together a series of pictures that allows us to explore possible outcomes, understand options, and recognizes limitations specific to your figure. 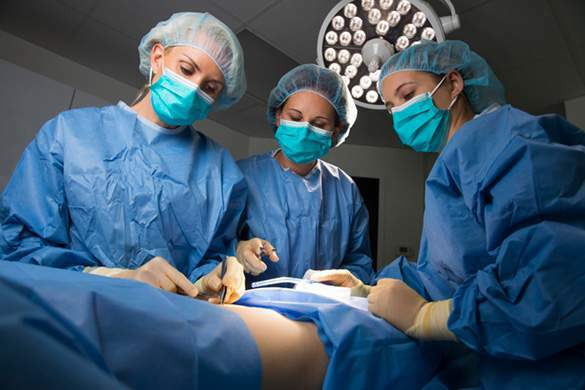 Dr. Burke uses Vectra primarily for women considering breast augmentation. Vectra’s unique imaging technology allows you to better visualize your breast enhancement options. With Vectra, you are able to “try on” a variety of implants of varying of sizes, shapes, and levels of projection. You can even overlap different options to give you a clear idea of the difference. 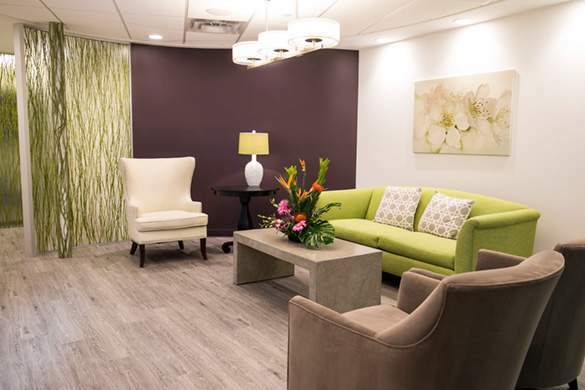 Once you are satisfied with your look, Dr. Burke is able to develop a personal surgical plan that will deliver results consistent with what you like. 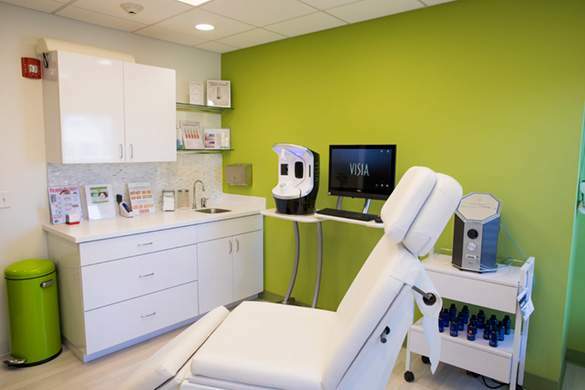 Dr. Burke has always been one to adopt the latest in cosmetic technology. 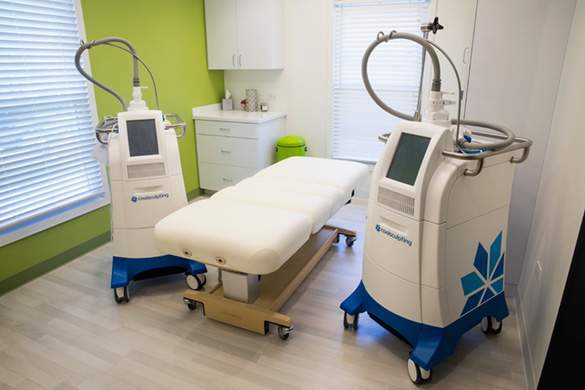 Our two newest additions, VISIA and Vectra, are another way for Dr. Burke to provide you with the best and most comprehensive experience.